The year 2016, is about to end and as we look back, the year was full of ups and down for the Bollywood industry. There were several films with the superstar that were expected to do well at the box office have failed. On the other hand, there were few surprises that hit well at the box office. 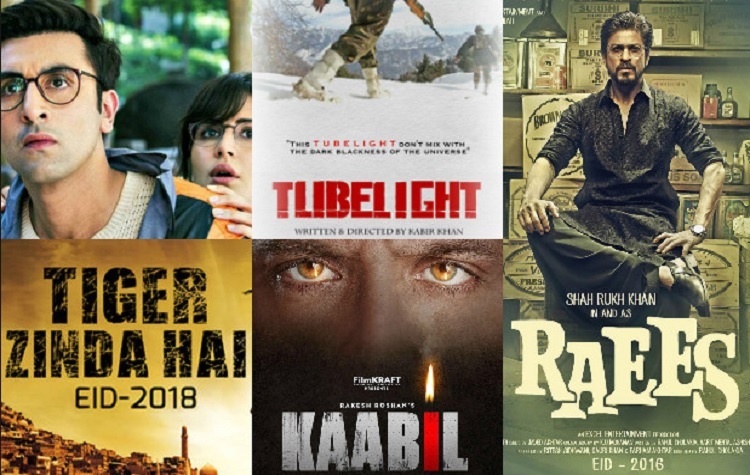 Let’s take a look at what Bollywood has for their fans in the coming year of 2017. 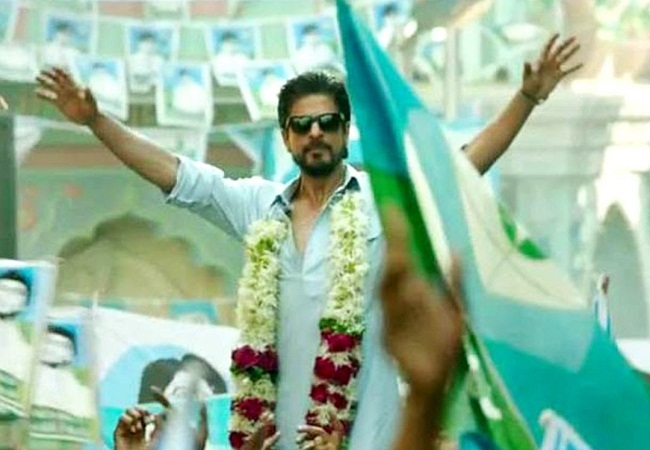 Shah Rukh Khan’s film ‘Raees’ is one of the biggest releases of the next year. ‘Raees’ is an action thriller, starring Mahira Khan and Nawazuddin Siddiqui. After watching the trailer of the film audience cannot wait to experience the movie in theaters. The film is scheduled to be released on January 25. SRK character of Raees Aslam is a dreaded smuggler based in Gujarat. Salman Khan’s film ‘Tubelight’ is scheduled to be released on June 25. The film is been directed by Kabir Khan. ‘Tubelight’ is based on the 1969 Indo-China war. The film revolves around an Indian Soldier who fell in love with the Chinese girl. 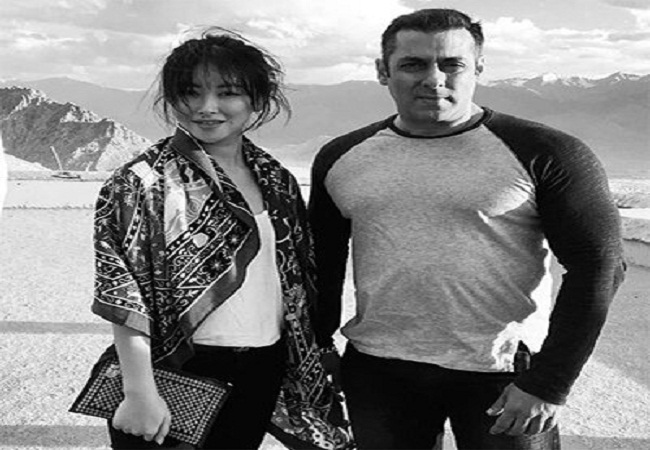 In the film, we will see Chinese actor and Singer Zhu Zhu, who is ready to do her debut in Bollywood. ‘Tubelight’ is co-produced by Salman Khan. 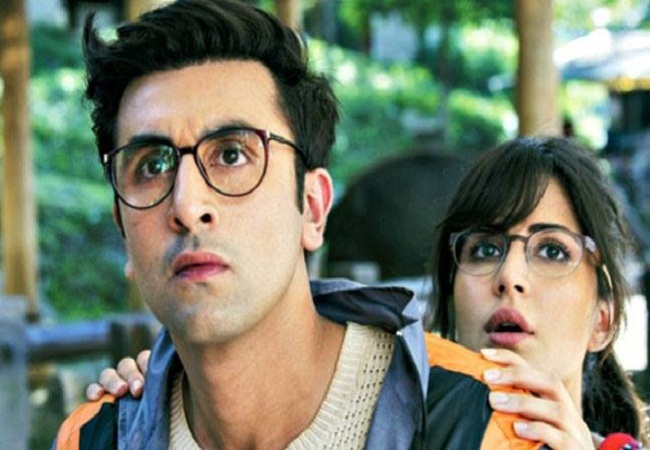 Ranbir Kapoor and Katrina Kaif’s most awaited film ‘Jagga Jasoos’ is scheduled to be released on April 7. The film is full of drama, adventure, and love. In the film, Ranbir has been portrayed as a detective who goes around to find his father. In the trailer, Katrina is supporting Ranbir to find out his father. Sanjay Leela Bhansali’s film ‘Padmavati’ starring Ranveer Singh, Deepika Padukone, and Shahid Kapoor. ‘Padmavati’ is one of the ambitious projects of Sanjay Leela Bhansali. In the film, Shahid and Deepika will be playing the role of husband and wife. Whereas, Ranveer will be seen playing the role of ruthless ruler Alauddin Khilji. It is one of the most awaited films of 2017. One of the biggest reason the audience is waiting for the film is to know why Kattappa killed Baahubali. 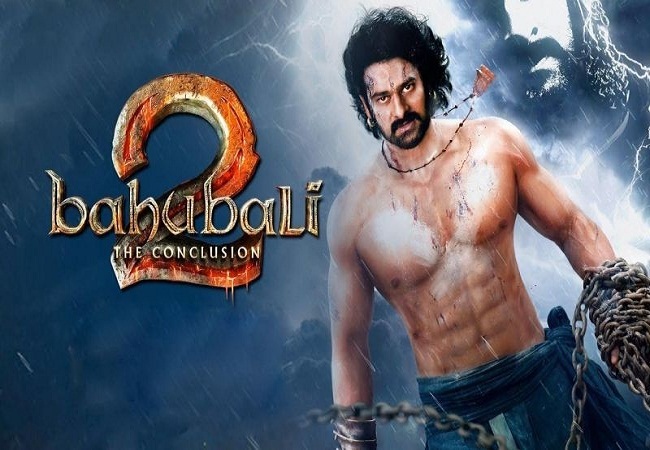 The film, starring Prabhas and Rana Daggubati will be released on April 27.